It's half term! You know what that means? 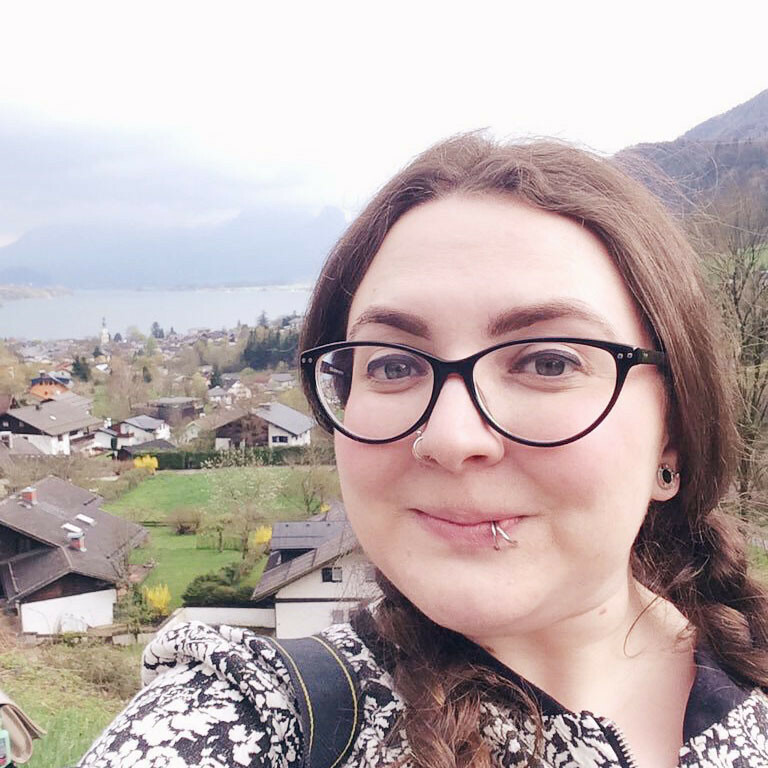 Blog week! Every holiday, I do my best to get into a routine and usually completely fail at it. This week will be different. I have a plan and I will stick to it! So here we have it: My Blogging Routine. I'm not a morning person. I certainly will not be waking up at the crack of dawn to get started. Somewhere between 9 and 10 is still early for me but at least I may feel slightly human. This is my getting ready time. I'm hardly going to be productive in scruffy PJs with unbrushed hair, am I? So here I shower, get dressed and put my face on ready for a hard day's blogging! Also known as This Morning Time. While I chill out with Eamonn and Ruth (not quite the same as Phil and Holly, admittedly), I catch up on blogs, hang out on Twitter, browse Pinterest and all those other social media things. Time to reply to my emails. I'm terrible at tackling my inbox so having a set time will really help. General blog malarky. Writing posts, taking photos, scheduling tweets, design tweaks and all those other things that come from maintaining a blog. If an emails comes through, I'll reply to it there and then to prevent the dreaded inbox pile up! Time to relax, watch some trashy TV and, of course, take part in the Twitter chats. I tell you what, this blogging whatnot is a full-time job in itself! Wish me luck with sticking to my routine! Feel free to tell me your routine in the comments too. I'd love to hear all about it! I hope you manage to stick to it =) I don't have a blogging routine down yet, I'm still learning the tricks of the trade. I need a schedule like this for my radio stuff! Great routine!! It would be great for me to have one... school and blogging becomes a madness sometimes! 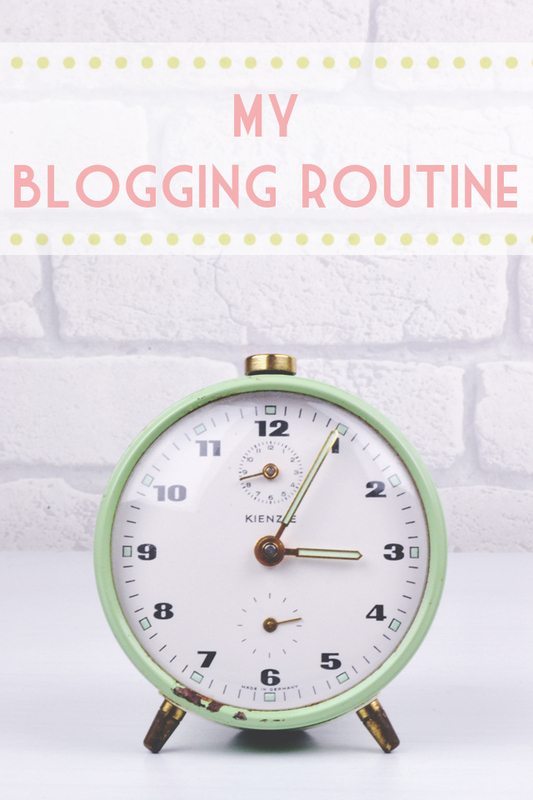 Great routine, I try and get blogging done really early on in the day. But mostly because I want as much natural light as possible for photos, and this sucky, unpredictable weather hasn't helped. I've been known to get up at 6am for a baking post - although I did go back to bed after :) I like to use pinterest when I first wake up (probably not the best thing to do) and I'm in bed for ten minutes, it really inspires me to make/bake/do etc! Best of luck with your routine :) I'm sure you'll smash it! I really need to sort myself out a routine, I always find myself doing random bits and forgetting to do others. Sounds like a great plan and good luck with sticking to it! I only have every other Sunday off work so I usually plan all of my photographing for the morning when I have good lighing, then spend the rest of the day writing everything up and editing. With lots of snack breaks of course! I really should give myself a routine, even if it's just scheduling the two or three hours between getting home from uni and going to bed. I desperately need a blogging routine, sometimes I get on top of things, and then sometimes Im so behind on all the things! I don't really have a routine as such, I tend to do most of my writing for the blog on the weekends, reading others, during the day (at work, I admit) and in the evenings. I always put a bit of time aside to comment on new blogs either on the weekend, or in the evening. But that's about it. I don't tend to join in the chats any more because I'd rather have that hour to comment on other blogs or catch up on reading/writing. I need a blogging routine! I know I just started back in June, but it's honestly never too early!